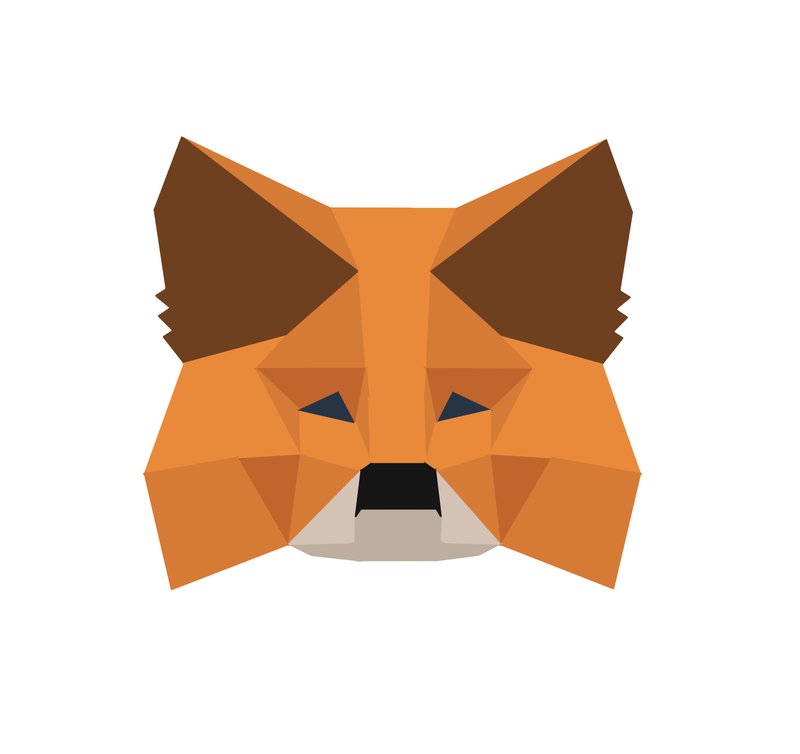 To restore your old MetaMask accounts, you need to have backed up your 12-word seed phrase. Select "Lock" in the top right menu. Click "Restore from seed phrase"